IN RED INK - RYAN! Amy Malbeuf (Left), Neal Ambrose-Smith (Center), Shirod Younker (Right). 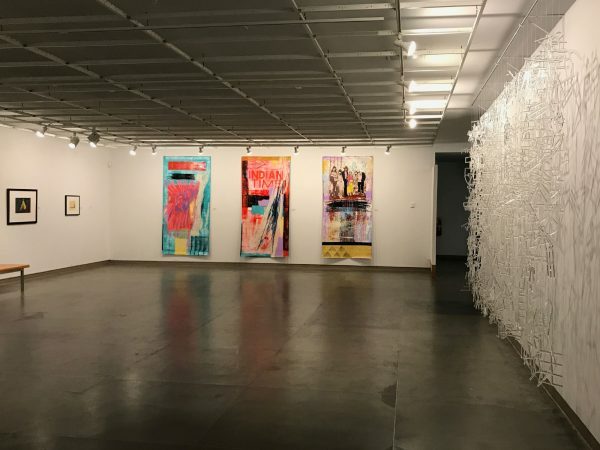 A major exhibit of recent works by contemporary Native American artists, curated by artist RYAN! Feddersen (Okanogan /Arrow Lakes), with Chloe Dye Sherpe. 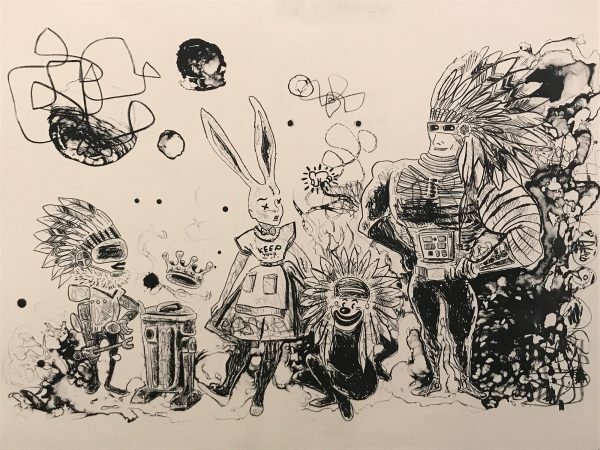 In Red Ink, forms a corrective lens on stereotypical and historicized depictions of Native American identity by highlighting artists who are addressing their own histories and traditions while simultaneously reflecting their current realities within a living culture. 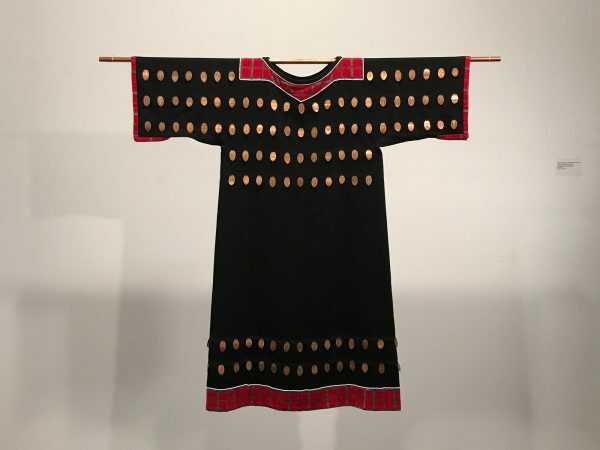 Native American art and culture isn’t created in a vacuum or a vitrine: it reflects pop culture, politics, activism, technology, and self-awareness. 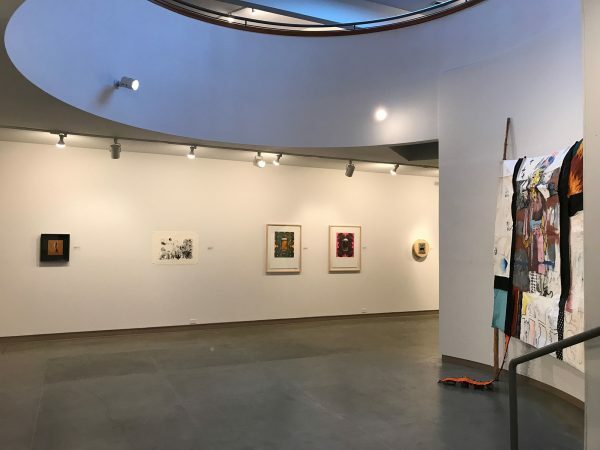 In Red Ink, represents a breadth and depth of work in a variety of mediums by artists hailing from tribes across the extended Pacific Northwest and beyond. Who creates our vision of Native America? Historically, mainstream depictions of Native American cultures have often been filtered through the lenses of conquest, colonialism, and cultural supremacy. Outside experts and hobby ethnographers have explored, ad nauseam, a sentimental and slanted version of indigenous life. The legacy of which has been more of an obstacle than resource. The Vanishing Race, Noble Savage, Brave, Indian Maiden, and other destructive tropes, have been burned into the collective American imagination- shaping contemporary representations of native cultures in education and media. 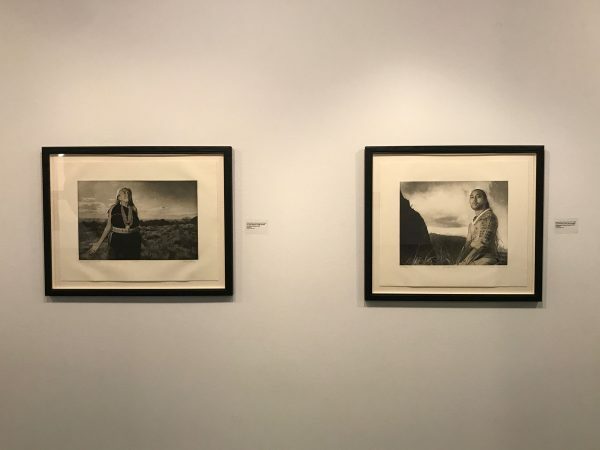 In Red Ink, works to form a corrective lens on stereotypical and historicized depictions of Native American identity by highlighting artists who are addressing their own histories and traditions while simultaneously reflecting their current realities within living cultures. The artists featured represent a diverse cross-section of cultural backgrounds and artistic experiences. 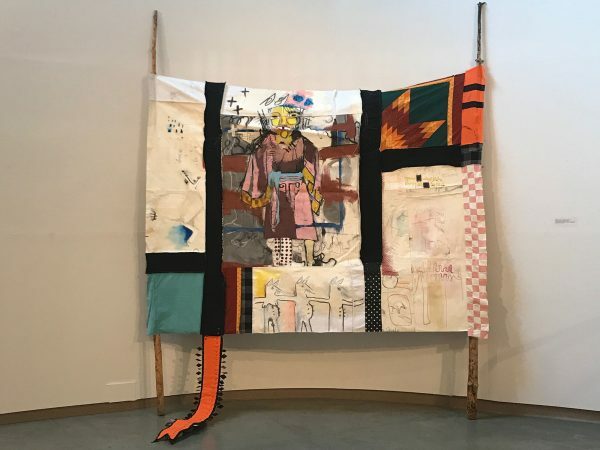 This survey includes approximately 20 emerging, mid-career and established artists from as many tribal affiliations, throughout the extended Pacific Northwest and beyond. They work in a wide range of media- glass, installation, video, poetry, print, painting, traditional materials, photography, and performance. 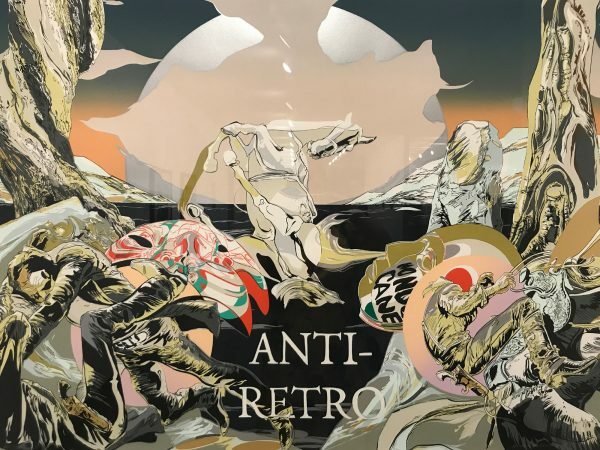 The artists demonstrate agency, defiance, innovation, humor, and preservation. 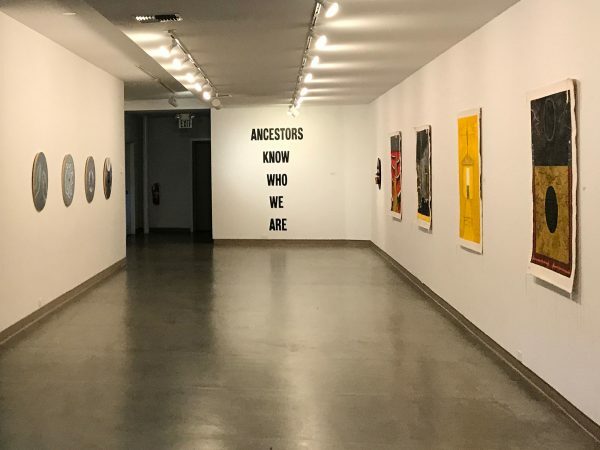 Divisions between past, present, and future begin to blur because Native American arts and cultures do not get created in a vacuum or a vitrine: they reflect pop culture, politics, activism, technology, and self-awareness. By fore fronting self-representation and continuous cultural invention, In Red Ink, seeks to create a conversation around self-determination and the claiming of identity.